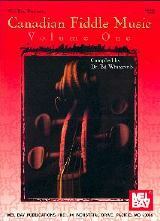 This collection of more than 200 tunes was complied in 1990 by Ottawa fiddler Ed Whitcomb. It brings together over 100 contemporary composers from one coast of Canada to the other. 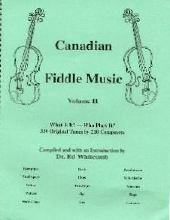 This second collection of modern Canadian fiddle tunes was published by Ottawa fiddler Ed Whitcomb in 2002. It contains 346 tunes.